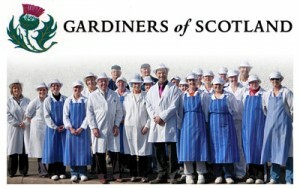 Gardiners of Scotland, est. 1949, is a long-established family run business. 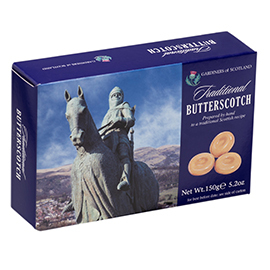 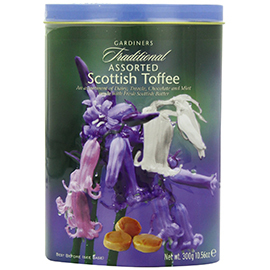 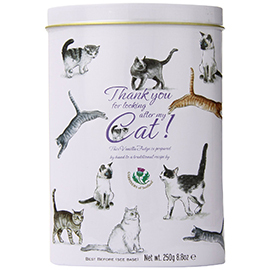 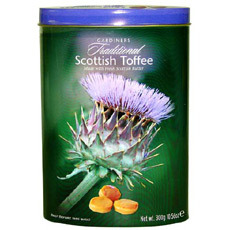 They specialize in a wide variety of traditional Scottish confectioneries. 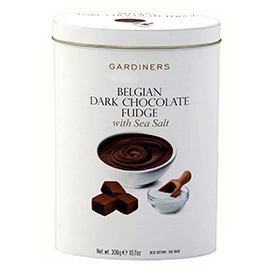 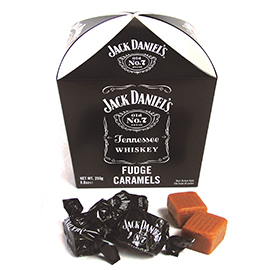 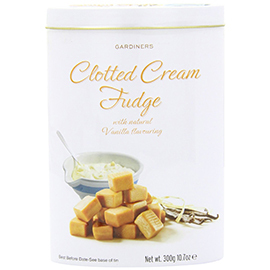 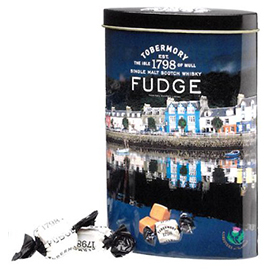 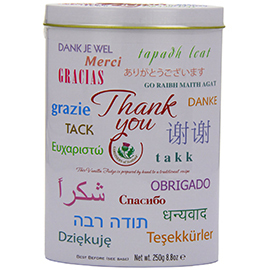 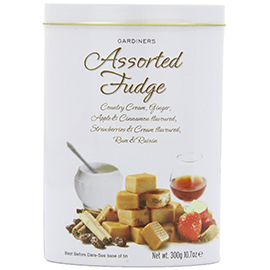 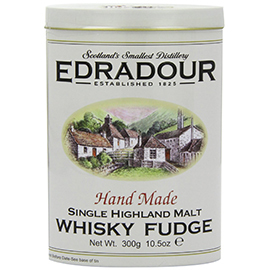 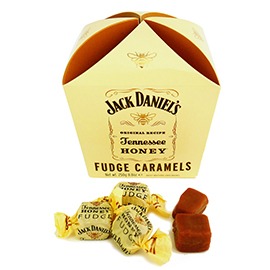 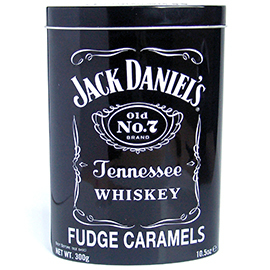 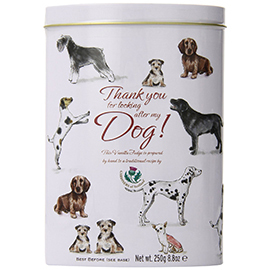 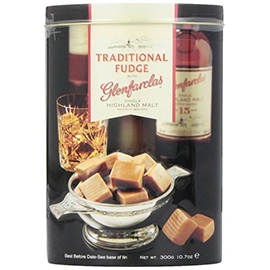 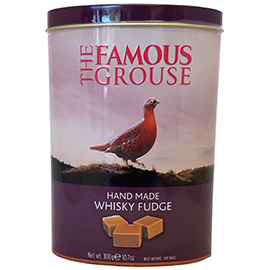 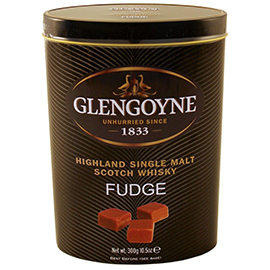 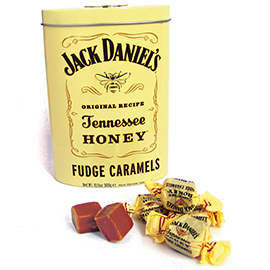 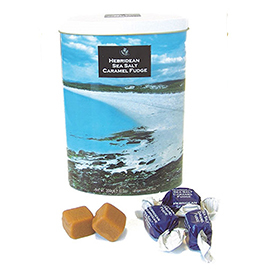 Their range of products include fudges and butterscotch and even more exotic flavours, including a range of Finest Scotch Whisky fudges.